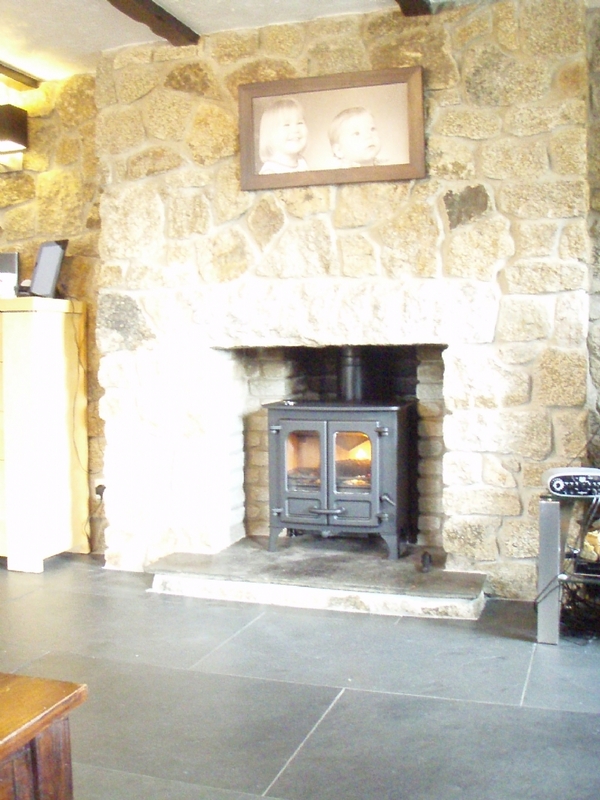 Charnwood Island in a traditional stone fireplace wood burning stove installation from Kernow Fires. 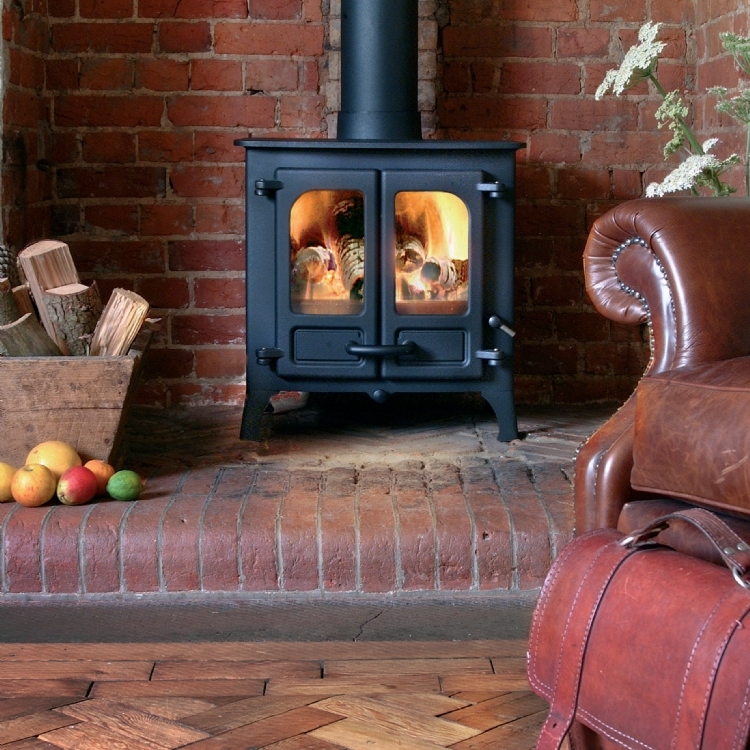 Customer Requirements: A solid multi fuel stove with a clean design. 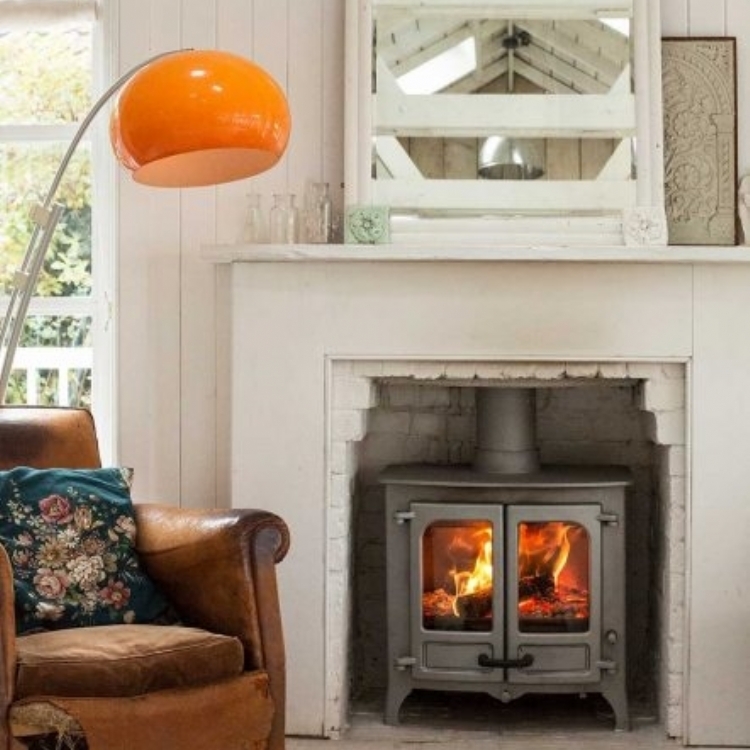 The Charnwood Island is a large traditional double door stove however thanks to the clean lines and simple design features it isn't overly fussy and is perfect for updating this traditional fireplace. 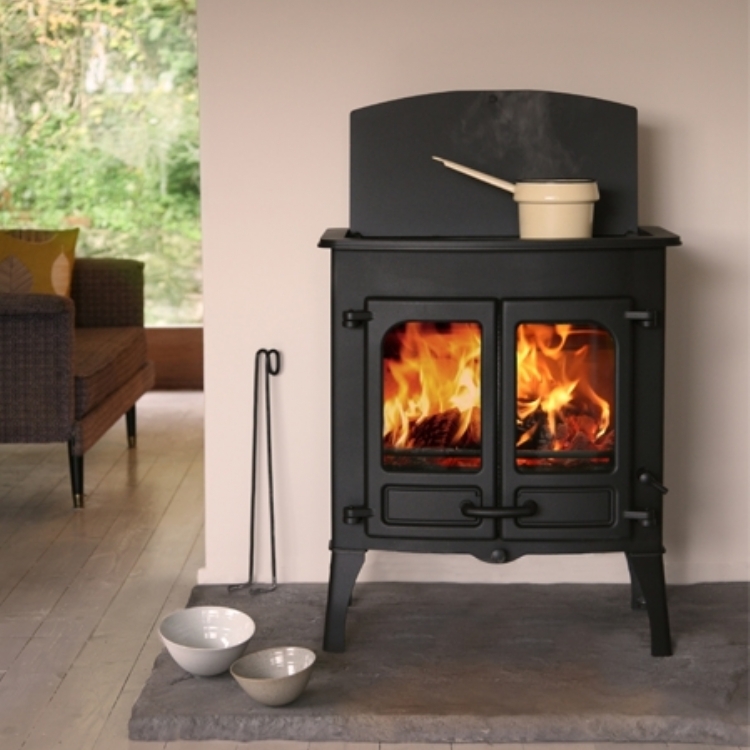 The Charnwood Island range are fitted with a very good multi fuel bed as standard.